What do you mean "My room is out-of-service"? Avoid the embarrassment of an Out-Of-Service (OOS) room with Cetis spare and replacement phones. Hotel guests have increasingly rigorous standards when choosing a place to stay during travel. In fact, with the advent of alternative lodging options, today's traveler may have even higher expectations when they are choosing a hotel. Both business and personal travelers have come to expect that even the most inexpensive hotels should offer what they consider standard amenities like free wifi. 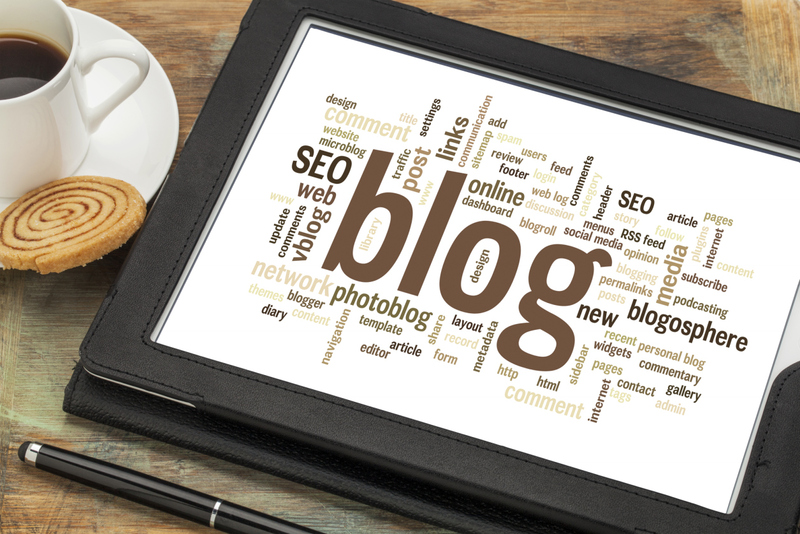 Many also expect the guest room décor and technology to be as current as possible. Knowing this, most hotels have equipped their rooms with flat screen tvs, modern furniture, and updated appliances, but have often skipped updating the room phone. But room phones should also be viewed as a décor piece and updated just as often, if not more often than other in-room appliances. And because guest room phones are required for emergencies, enhance guest services, and provide a convenient communications tool for the guest that does not have (or chooses not to use) a cell phone, updating the room phone is good business. Yes, it may be tough to decide when is the right time to update the room phone, but hopefully 6 Signs Your Guest Room Phone is Out-Of-Date can help highlight early trouble signs, and help prevent guest complaints and dissatisfaction that could lead to decreased bookings. 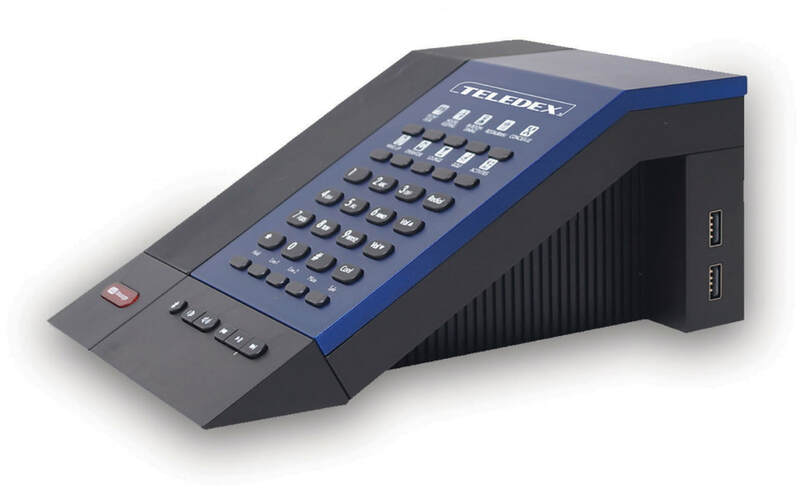 Click here to order spare or replacement Teledex, TeleMatrix, and Scitec hotel phones. 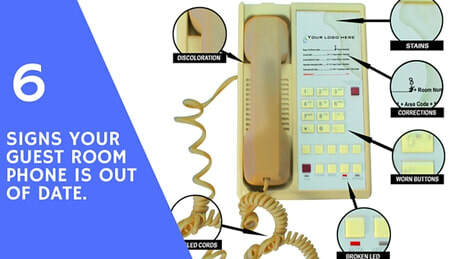 Discoloration - Is your guest room telephone the oldest thing in the room? If not, does it still look like the oldest thing in the room? Tangled Cords - A dirty, discolored old room phone with a tangled handset cord is bound to lead to frustrated guests, and perhaps a failed inspection, and negative social reviews. Malfunctioning LED Lamps - Whether they stop lighting up completely, or stop turning off when the indicated feature is deactivated, a malfunctioning LED light in the guest room is an inconvenience to the guest as well as the hotel staff. 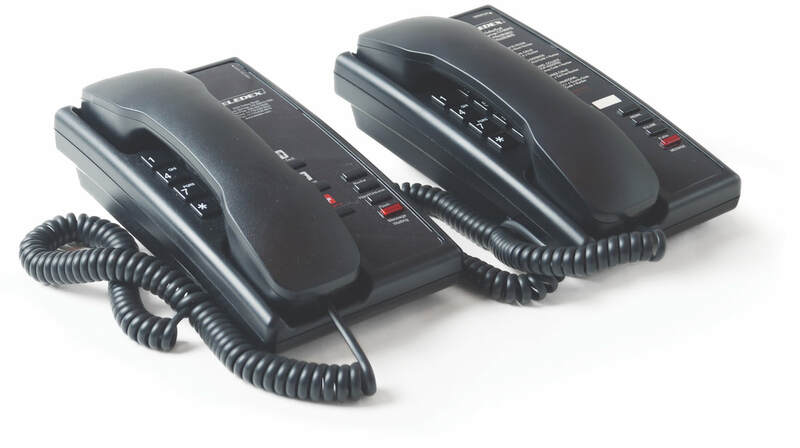 Worn Buttons - Due to repeated use and cleaning, printed numerical buttons on a room phone may begin to wear over time. Faceplate Corrections or Edits - If the information is no longer correct or the faceplate has been defaced, your guest could be required to waste a trip down to the front desk with questions or complaints. Stains - Phones get spilled on, sneezed on, and even colored on by guests...which can cause them to stick out as one of the most unsanitary appliances in the room. This is M Series design. available to complete the M Series family. ​ Advance your guest room design footprint to the next level, and give your guests the design and telephony features that they deserve. ​​Click here to request a quotation, or here to arrange a consultation. 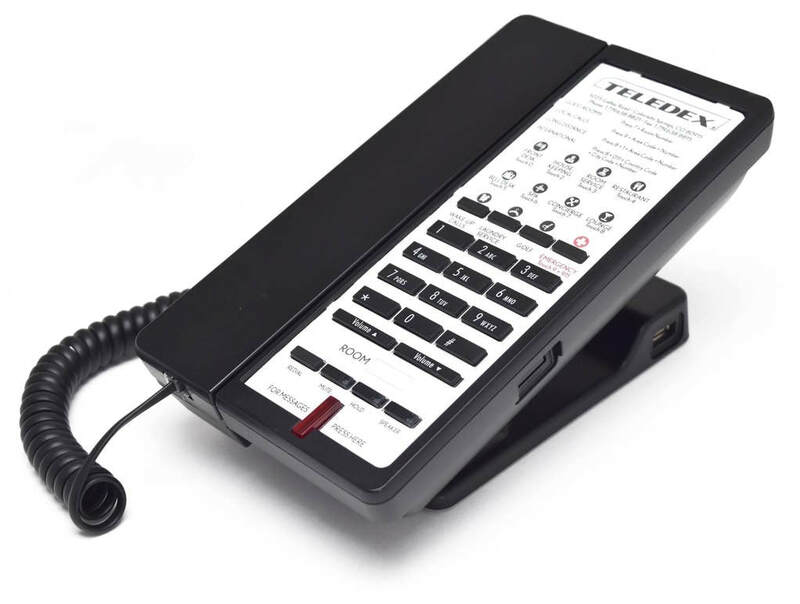 An inexpensive hotel common area landline phone often outperforms mobile phone technology. 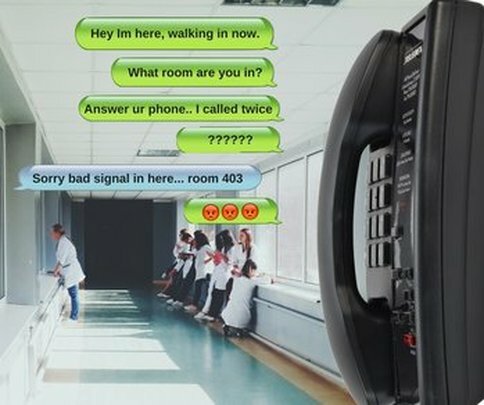 Texting is a great way to communicate, however, in the hotel lobby, at the elevator landing, pool, or in common areas, cell phones are not always the most efficient method of communication.Designed for tight spaces and tighter budgets, Teledex Nugget Series small footprint phones save space in wall mount configuration as well as the nightstand. ​Equipped with 0 or 3 programmable guest service keys, and a dial pad that is tucked away to leave room for a customizable faceplate, Nugget Series offers single-line functionality at an affordable price. Click here for product details, or here to request a quotation. 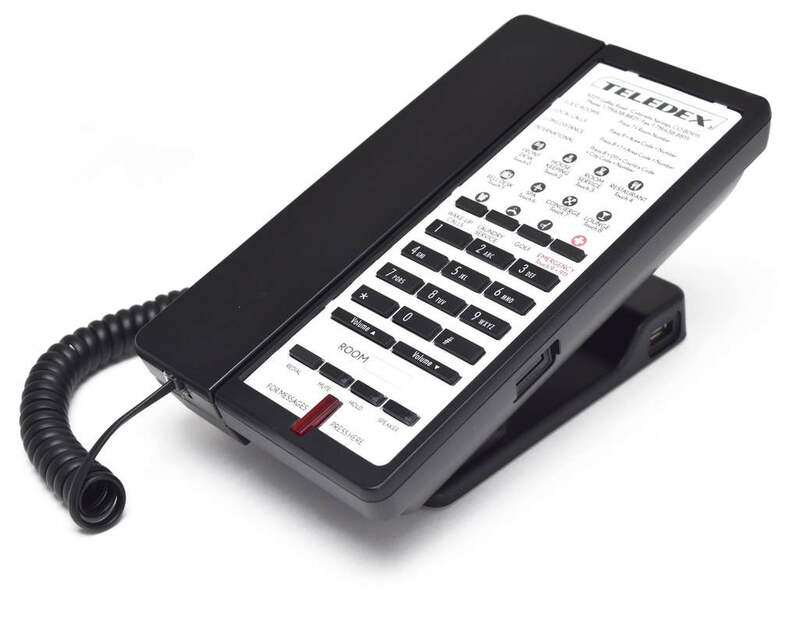 Teledex E Series USB phones. Now with built-in USB charging ports.